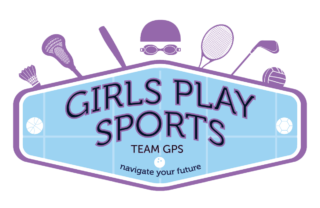 Blog – Girls Play Sports, Inc.
Stay tuned to the GPS blog for information about upcoming events, programs and much more! Click here to view the original article written by Kelley Elwood in the Evanston Round Table. Megan Livatino and Liz Brieva of Girls Play Sports were honored as Everyday Heroes at The espnW: Women + Sports Summit held Oct. 2 in Newport Beach, Cal. They were recognized by Toyota for making a difference for women and girls through sports and given a surprise grant for $10,000. We are excited to share that the success of Girls Play Sports (GPS) has allowed us to expand in many ways. GPS’s multi-sport programming exposes girls to sports they have never tried while also engaging them in meaningful conversations about important topics that affect young women today. Exposing girls to multiple sports, creating future leaders. Questions about our programs? Need help with registration? We can help! Copyright 2018 by Girls Play Sports, Inc. All rights reserved.